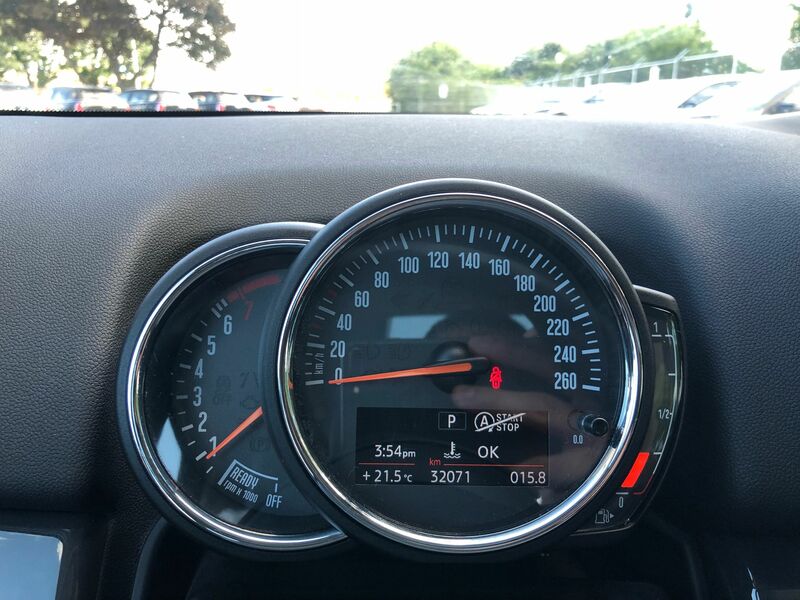 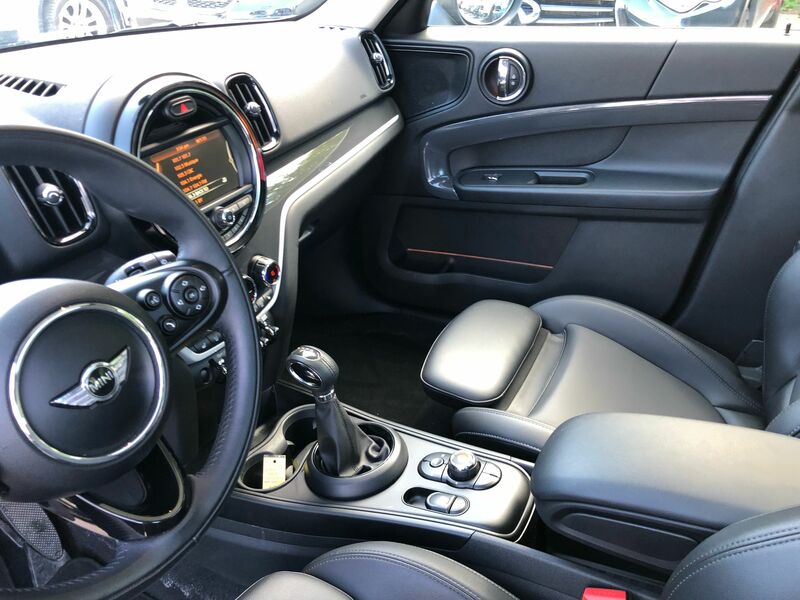 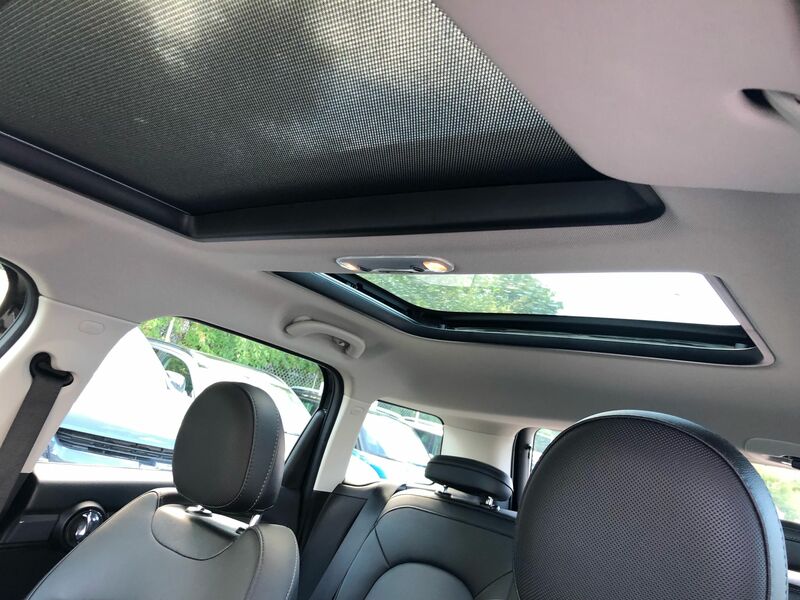 Details 2018 MINI Cooper S Countryman CAMERA POWER TAILGATE ROOF HEATEDS SEATS. 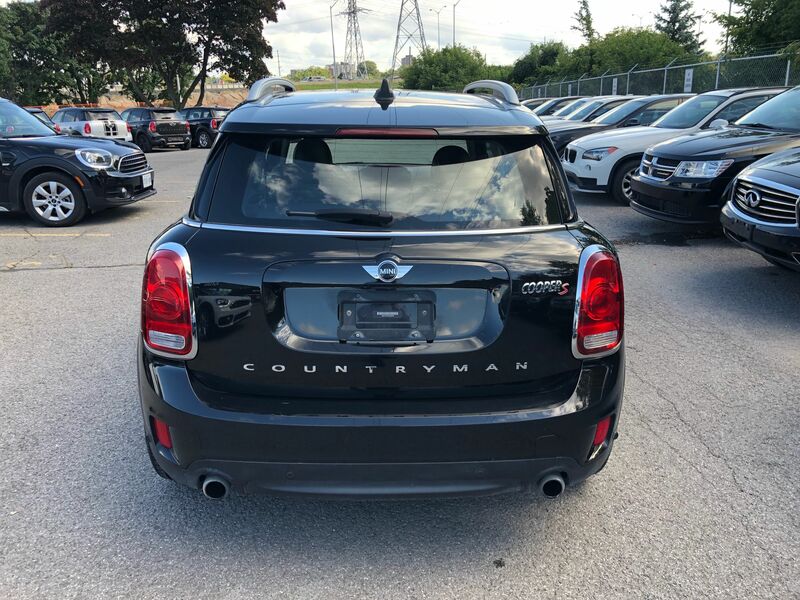 18 Countryman S ALL WHEEL DRIVE 189 HP!! 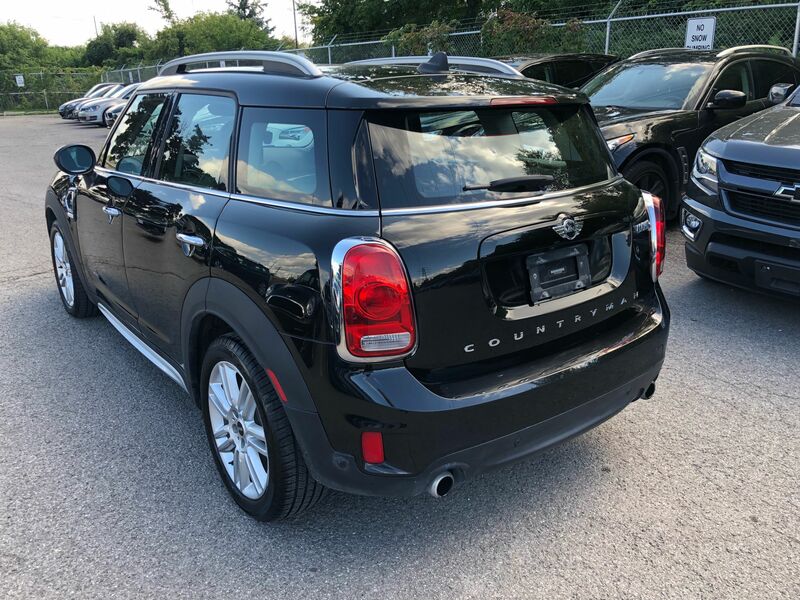 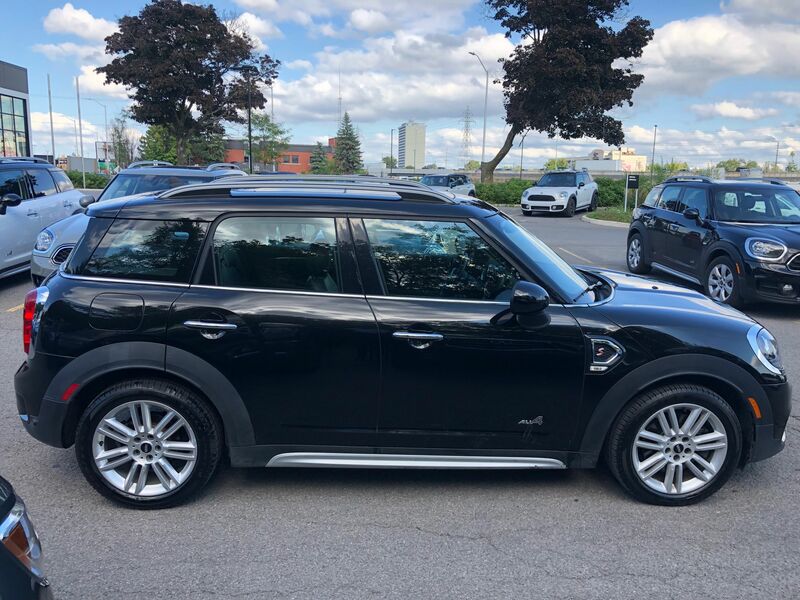 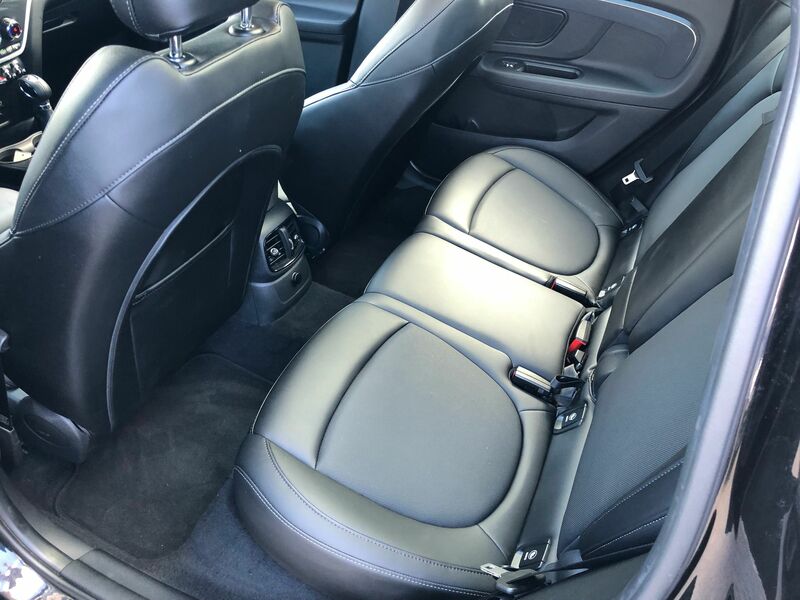 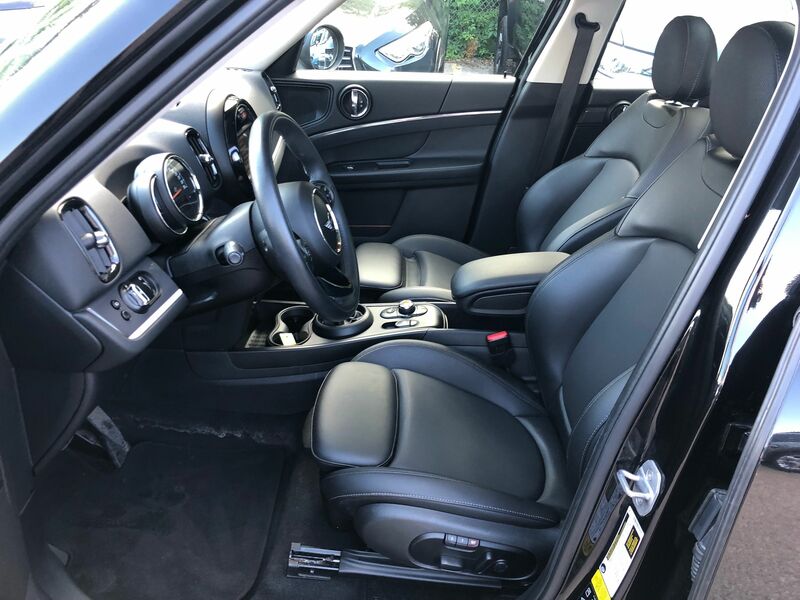 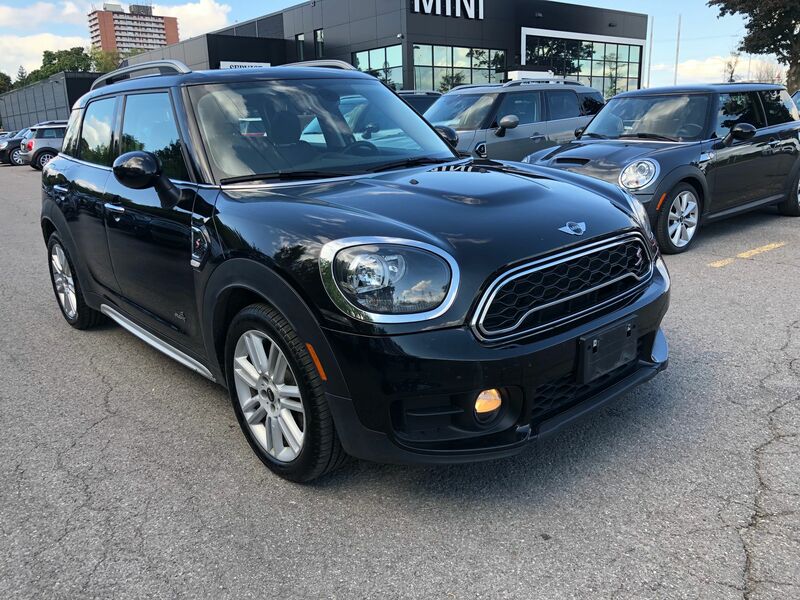 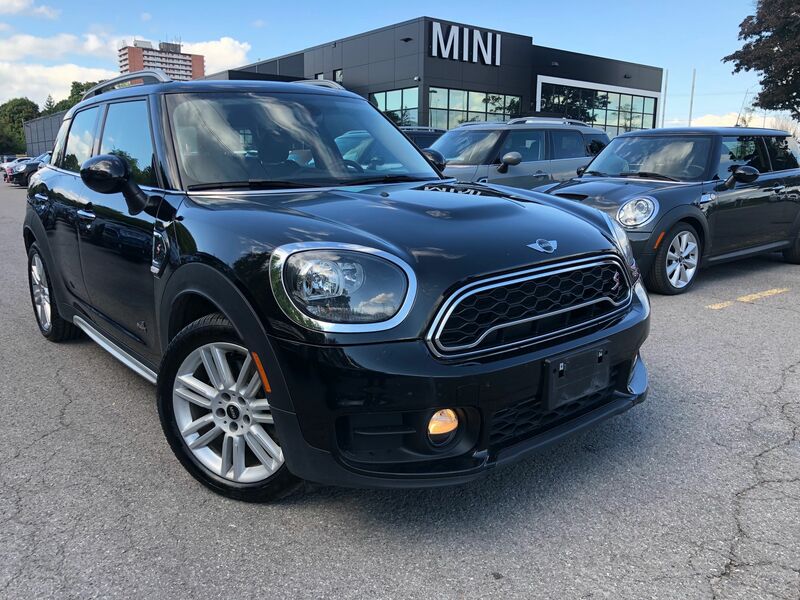 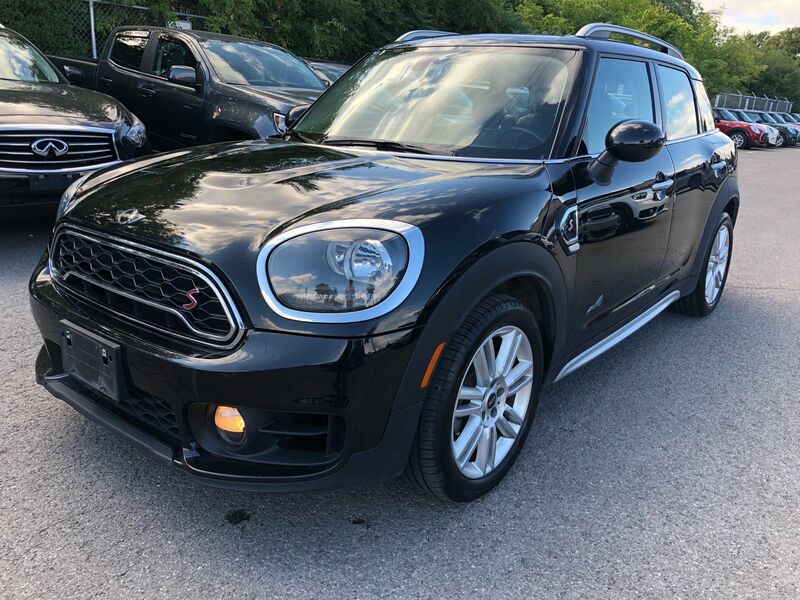 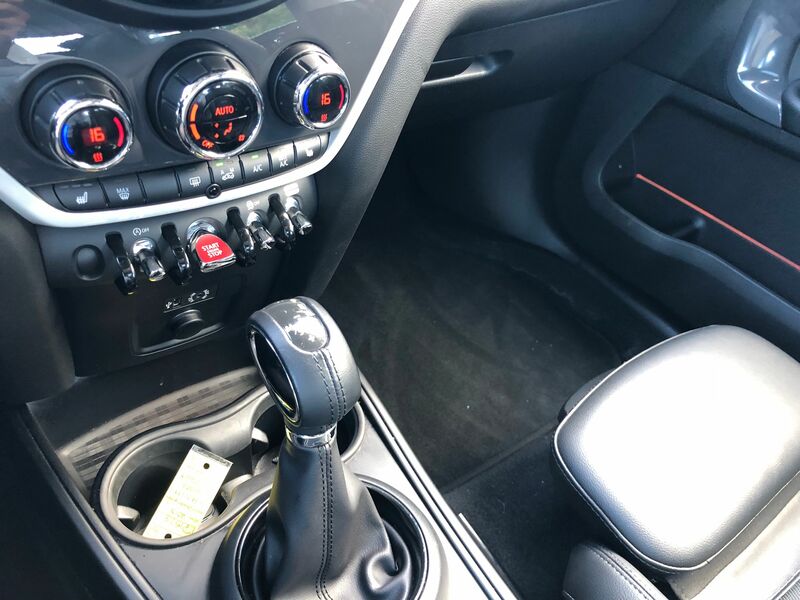 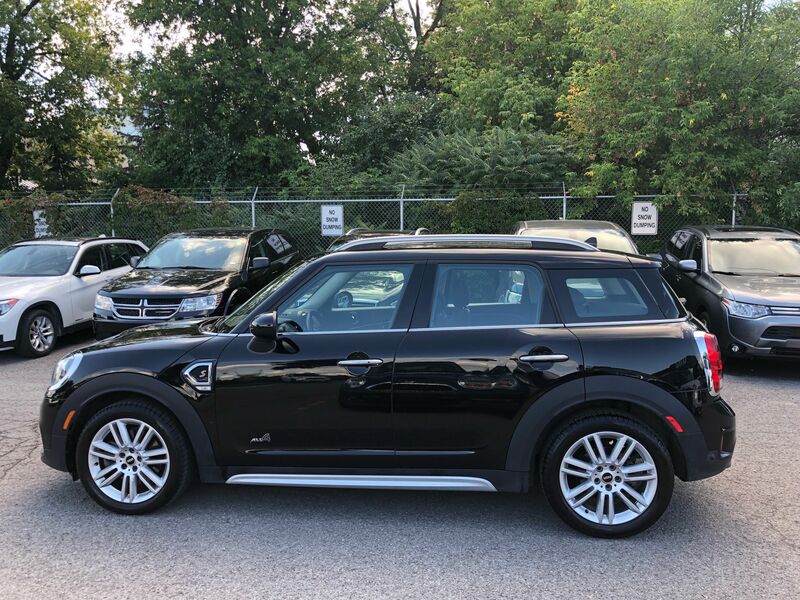 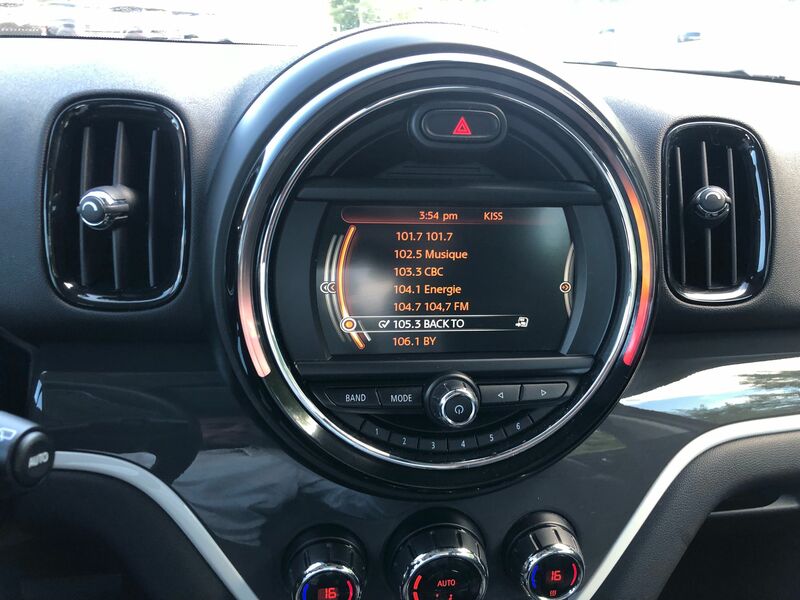 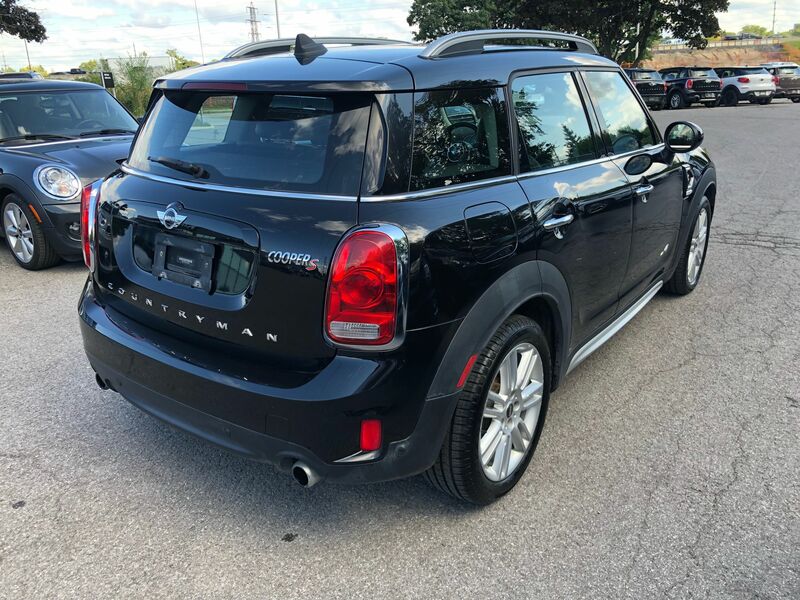 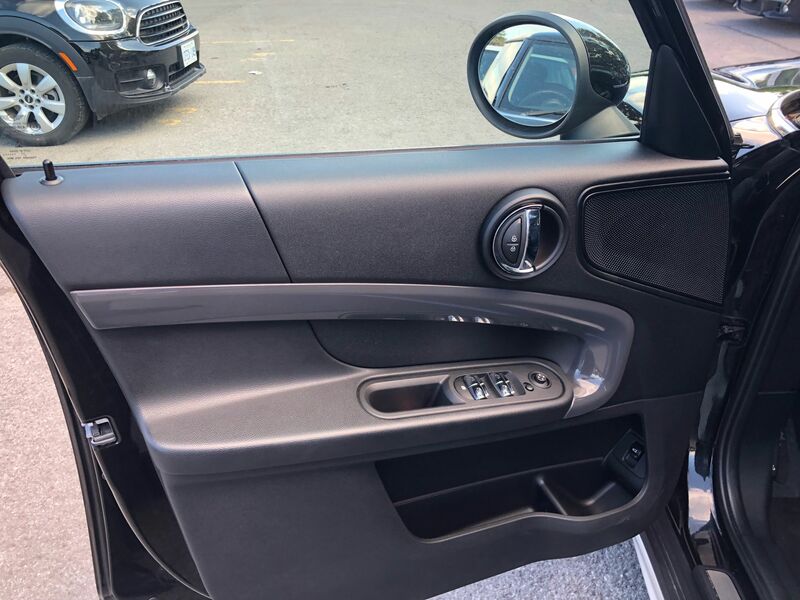 Black on black comes with the heated seats, panoramic sunroof, keyless entry, reverse camera, media connection 5 passengers power tailgate and so much more come in today for a test drive only at MINI Ottawa!